IPL is not only the most favourite sports tournament of viewers, but of advertisers too. Over the years, we have seen brands competing against each other to steal the sponsorship deal and that’s why IPL is considered as the richest league in the entire country today. With Star India acquiring the IPL’s media rights last year at a consolidated bid of Rs 16,347.5 Cr, the league has come at par with the cash-rich leagues of the world like National Basketball Association (NBA) and the English Premium League (EPL). VIVO IPL brought 20 brands on-board in various sponsorship categories. 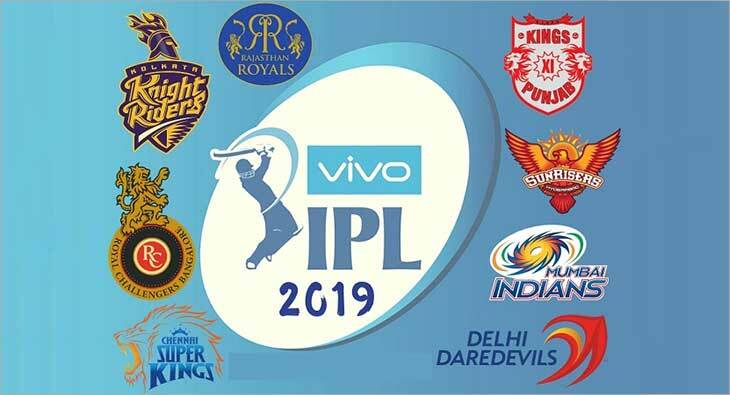 One of the main reasons why IPL viewership has seen a significant jump is due to Star’s massive regionalisation efforts wherein they are broadcasting the league into multi- languages making it reach to the length and breadth of the country. The 12th edition of IPL has seen a historical opening week in the tournament. The inaugural week of VIVO IPL 2019 recorded 283 million viewers tuning in across the country, which is 15 per cent higher than last year. Television viewership reached 33.1 million average impressions registering a growth of 28 per cent setting a viewership record in the history of the tournament. The one- month long format of IPL is such that it gives an opportunity for advertisers to harness it completely. Brands desire not to miss it. We spoke to few official sponsors of the IPL to understand their views. In India, there are many sporting leagues, ICC World Cup is also not too far away, seeking that it happens once in every four years. So, among all the sporting leagues in India, what makes IPL the most favourite sports tournament? “We appreciate sporting leagues gaining momentum across the country. Having said that, cricket is the biggest sport in our country right now and India is a global powerhouse of cricket. So, IPL gives the fans an opportunity to witness their favourite cricketers for over 8-10 weeks. The rise of T20 and our drop in our attention span obviously elevates the whole experience for a fan,” said a CEAT spokesperson. According to BARC data, the reach of IPL is such that the Hindi Speaking Market (HSM) has grown 32 per cent and South 19 per cent versus last year. When the reach is such then how best a brand could leverage this IPL 2019 with key markets and target audience? CEAT spokesperson explains, “For a category like tyre, it’s a great platform to drive saliency. We believe our association as a strategic timeout partner helps us drive our communication on the big screen. IPL Fan park is yet another innovation that attracts massive audiences and we drive engagement in these parks through innovative activations that brings alive our brand. “The first thing we look as an advertiser is the involvement of the property with the wider audience. IPL is a great example of that. Other than this, how is the association helping CEAT as a brand in terms of various tangible and intangible parameters. A very important component for a brand like ours is also the kind of demographic that will be hooked on to the property and we believe IPL ticks all the boxes for us,” said a CEAT spokesperson. 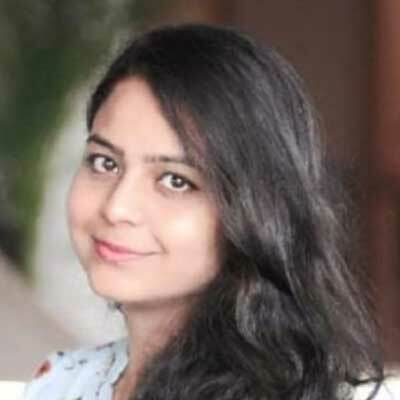 Brands are persistently finding newer, unique and innovative ways to stand out in an ocean of other brands which helps increase the brand reach and recall value by leap and bounds.